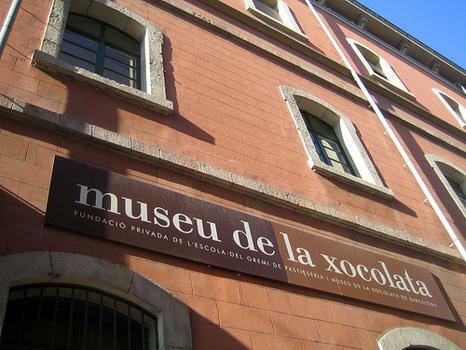 The Museu de la Xocolata is dedicated to chocolate, taking visitors through the discovery of cocoa bean in the Aztec Empire by New World explorers, its arrival in Europe, processing and commercialization, and its nutritional properties. 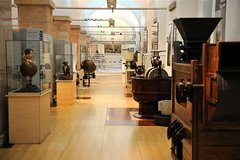 The Museu de la Xocolata is dedicated to chocolate, taking visitors through the discovery of cocoa bean in the Aztec Empire by New World explorers, its arrival in Europe, processing and commercialization, and its nutritional properties. Run by the Barcelona Provincial Confectionery Guild, it also showcases the artistic tradition of chocolate, displaying well-crafted chocolate sculptures including various well-known Barcelona buildings and illustrations from various stories.